Visit of AEM to the Philippines | Kaisahang Buhay Foundation, Inc.
Les Amis Des Enfants Du Monde or AEM as they are fondly called, means “Friends of the Children of the World”. It is a non-profit, non-political and non-religious association in France. The service of AEM is providing long term help to children in need, in the thirteen (13) countries they are supporting all over the world. 1) Adoption – the Inter-country adoption in the Philippines started in 1977 and Kaisahang Buhay Foundation, Inc. (KBF) serves as liaison/partner agency. 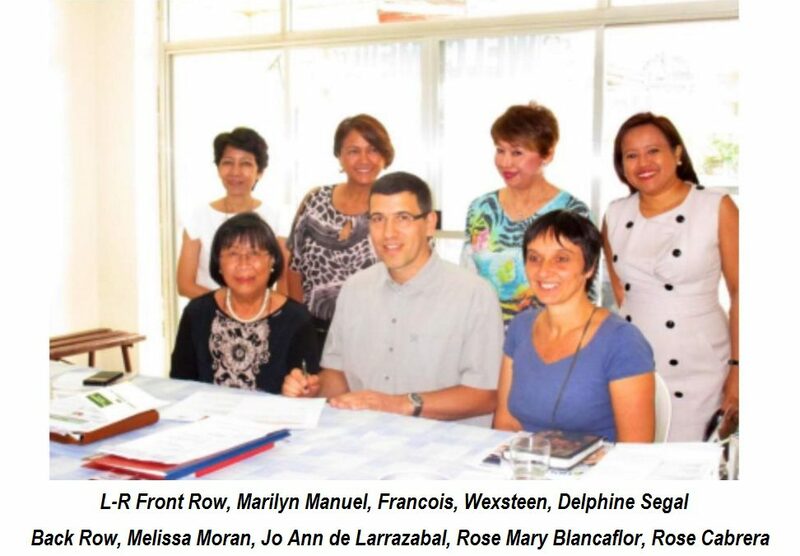 2) On-site Assistance – AEM has been supporting Nazareth Home and Day Care centers in Barangay Escopa since 1990. Their support has expanded to the Independent Living & Educational Assistance (ILEA) program. 3) A shared commitment for the future of the world’s children, the AEM are represented in France by a strong and friendly network of volunteer delegates who are committed to utilizing their individual talents and skills to support the actions of AEM. On February 3-6, 2016, AEM representatives Francois Wexsteen and Delphine Segal visited Kaisahang Buhay Foundation to renew the KBF Memorandum of Agreement for 2016. They met with Exec. 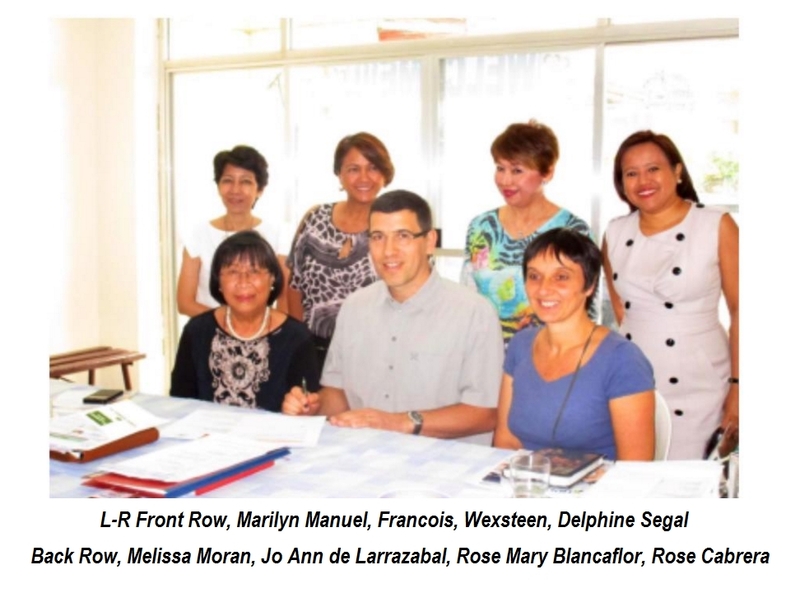 Director Marilyn F. Manuel and Board of Trustees members Rose Mary Blancaflor, Melissa Moran, Jo Ann de Larrazabal & Rose Cabrera. The rest of their visit was spent in the Day Care Centers and with ILEA students.